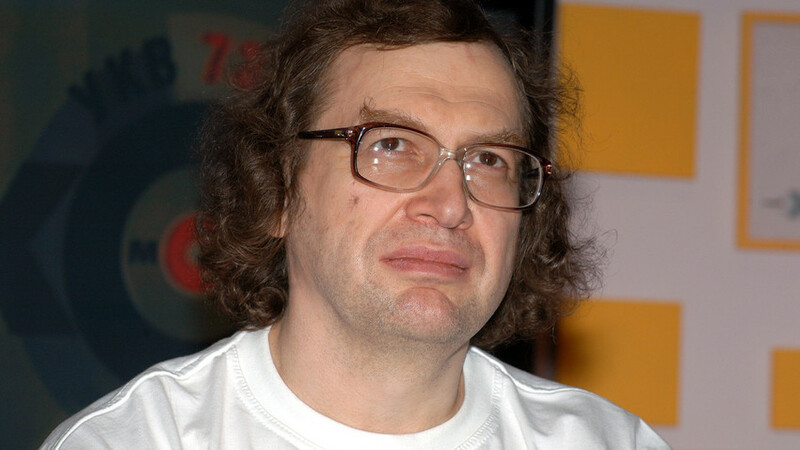 Thousands of people lost their savings when Sergei Mavrodi’s scheme collapsed. After MMM shares went bankrupt in 1994, thousands of people in Russia lost their savings - dozens committed suicide as a result. The company promised 1000 percent annual dividends per share. According to experts, up to 10 million people in Russia were affected by the fraud.